The uppers were so tight that my mother couldn't even get the slippers on her feet. She is frail, tiny and 93 years old. We thought we were buying her a useful Christmas gift--something easy to put on and with good traction for her to wear around the house. They would be good but she can't even get them on her feet and no...her feet are not swollen...she's down to about 110 lbs. and all skin and bone. Love these slippers. Keeps your feet warm on cold days and the soles let you run to mail box is necessary. These slippers are SUPER comfortable! I bought them for my daughter for Christmas but I'm going to keep them myself and get another pair for her. :) The look like they'll hold up a good long time. I wear these from time I wake up until time I go to bed have even worn them to grocery store and pharmacy. I wear these around the house everyday. I'm an 8 1/2..the large fit me like a glove. If your feet are bigger get a bigger size. I suffer from cold feet, literally. These are perfect. They keep my feet warm. I absolutely love these slippers!!! Since I am a diabetic, these slippers are perfect for my feet. I was looking for a pair of slippers with a sole that was more like a pair of shoes and these are it!!! I just ordered my second pair because I never want to be without these. I hope that I can buy these all the time. The only slippers for me. These slippers are the only ones I wear. Others don't support my arches and are either too warm or too cold. But I find these very comfortable. I also buy them for my 82-year-old mother, who finds them comfortable and warm. She likes the firm soles, too. These slippers can be worn outside as well as in your home. You can run to the store, do errands, go to the mail box. They are COMFORTABLE! Also, very warm for cold weather. And may I add, nice looking like a pair of shoes. So comfortable in the evening relaxing after running around all day. 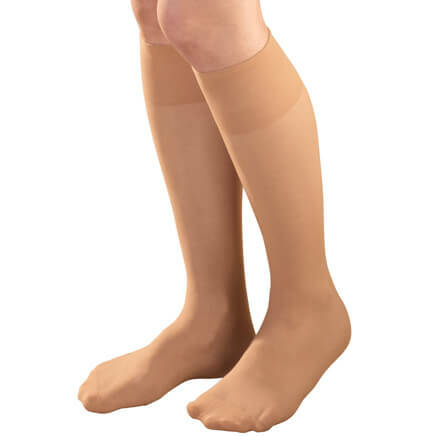 i have diabetic neuropathy and plantar faciitis and these feel great, i dont even feel like i have shoes on and the pain in my feet has let up so much i just ordered a second pair. The best slipper in the world!!! I love them so much. I've been buying these slippers for 5 years I'm on my 3rd pair. What would I do if Miles stopped selling them. 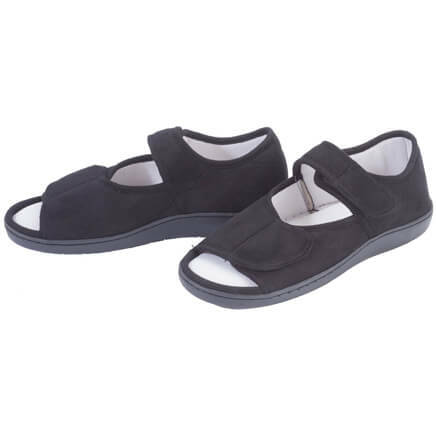 It's hard to find slippers that are similar to shoes but with the support and comfort. The suede eventually gets dirty since I use them everyday when I get home from work. I'm a womens size 7 and I purchase the small I add an insert for extra cushion. I could never find something even close anywhere. Love love love these! So comfortable. I wear these every day. They are comfortable, warm, and easy to wash. I put them in the washer in cold water, gentle cycle, and let them air dry. Look and smell like new! I wear them everywhere got me and my mom a pair I've not seen her without them on. I'm ordering more for my husband & daughters. I bought these slippers for myself. Very comfortable! Durable enough to wear outside. Great price! I wear this product all the time. I love them. I plan to purchase more soon. These slippers are the best! I like these slippers more than any other footwear that I own right now. My kitchen is the coldest room in my trailer home. All of my other slippers and shoes do not keep my toes warm like these slippers do. I need to buy more! A VERY COMFORTABLE SLIPPER ESPECIALLY DURING TRAVELING. I WORE MY DURING TRAVELS TO LAKE GEORGE. VERY.VERY COMFORTABLE. WILL PURCHASE AGAIN. 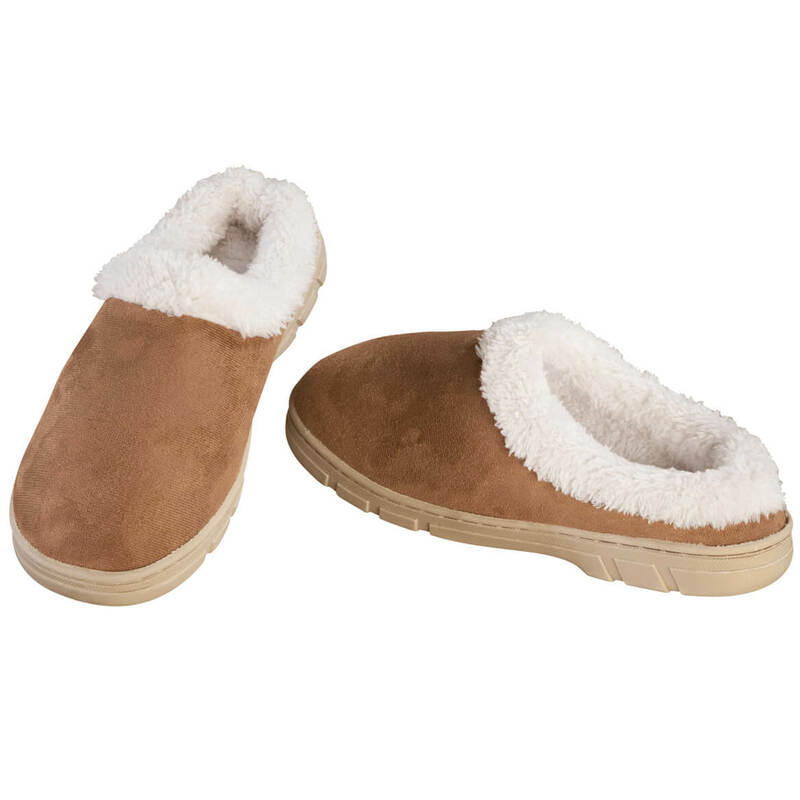 Comfy slippers for hot or cold weather. I purchased a pair after trying several slippers from other companies and found these were the best so I bought another pair for when the first one wears out. Warm and roomy. Soft with room enough for inserts and heel protection so I don't step out of them. Soft suede stretches for misshapen feet. Great buy too, worth every penny. These are ok for the price can't beat it. i receive these and they are ok. just a little big. i ordered a size larger than i wear because things make in China tend to be small. i really need a size that i wear plus a half size bigger which they did not come in half sizes. if they were made here in America then i would of ordered my correct size. i do not know why America does not make thing items here. Yes I would buy them again! 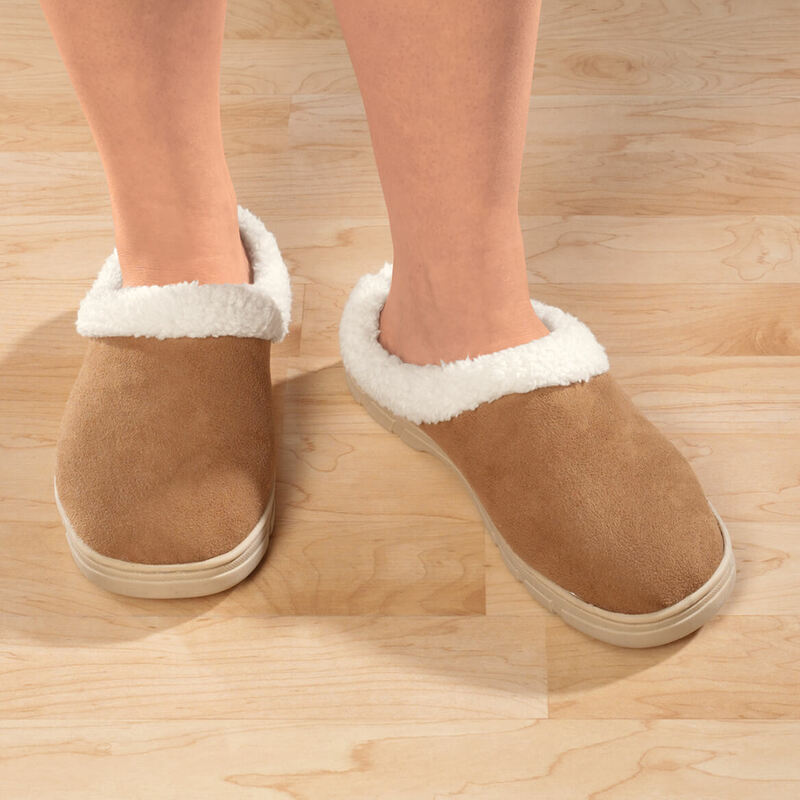 Many backless slippers are too wide for me, or stretch out after several uses making them lose support and fall off while I walk. I have pain disorders and need to be as comfortable as possible. I gave these 4 stars because I haven't had them long enough to see how they hold up in the wash, etc. So far so good. Great price compared to similar more expensive styles. Wish they had more colors. Everday, holds up really good.on my 2nd pair, so comfortable, and warm. Price is very reasonable... recommend these to people who have swelling and numbness in their feet. For inexpensive, disposable slippers these are just fine. Easy on, fairly cushy, look okay. Meets my needs. xlarge means large for these slippers so im saving them to give as a gift for xmas gift other wise i would have kept them for me!!!! Color displayed is NOT the color sent. As I stated before, the color displayed (buff) not color sent (white). I was disappointed. Comfortable and well made, but while the smooth, firm soles make them durable for use even on brief trips outdoors, they are a bit slippery on smooth wood floors. Problem with sewing from factory, but comfortable. Sewing came out of sole, but they are sending me another pair. These slippers are cozy, but, although I got the largest size, they are about a quarter inch too short, so the rim at the back end hurts my heel. I do have long feet. For people with shorter feet, I think they would be great, but if you have long feet, you will probably find them uncomfortable. IDEAL SLIPPER BUT RUNS SMALL. HAD TO GIVE AWAY. 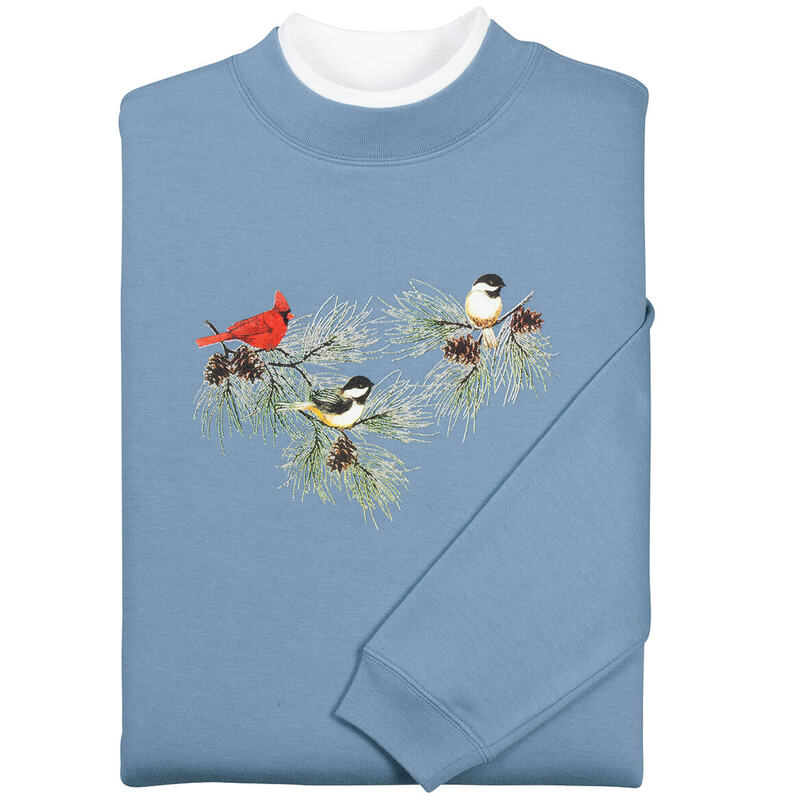 They look warm and comfy. And, they are slip-ons. Showed they came in 3 sizes and I choose size large, plus they looked comfortable. I have had these slippers before and they are very comfortable. I've had a pair of these before and loved them. needed some warm slippers at a reasonable price. I have purchased these in the past and they finally wore out and I needed new ones. I love them I do wish there was have sizes I buy more. Warm slipper with secure footing for around the house. Bought for neighbor who admired similar pair I was wearing. Great price. I liked the look and they are comfortable. My feet are always cold! Price and the need for such slippers. 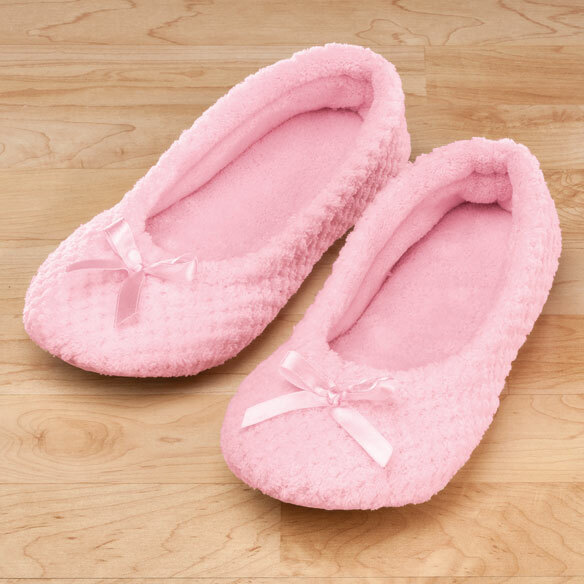 I need an easy "slip on slipper"
I wanted indoor outdoor slipper shoes. I needed new slippers. I bought a pair a while back and they are very comfortable. I have trouble with biabetic feet and the reviews seemed helpful. I need solid soles because I have diabetic nuropathy. Being I am disabled my feet swell an need to ALWAYS HAVE SOMETHING ON MY FEET. I have ordered these slippers before and the fix was great and very comfortable. 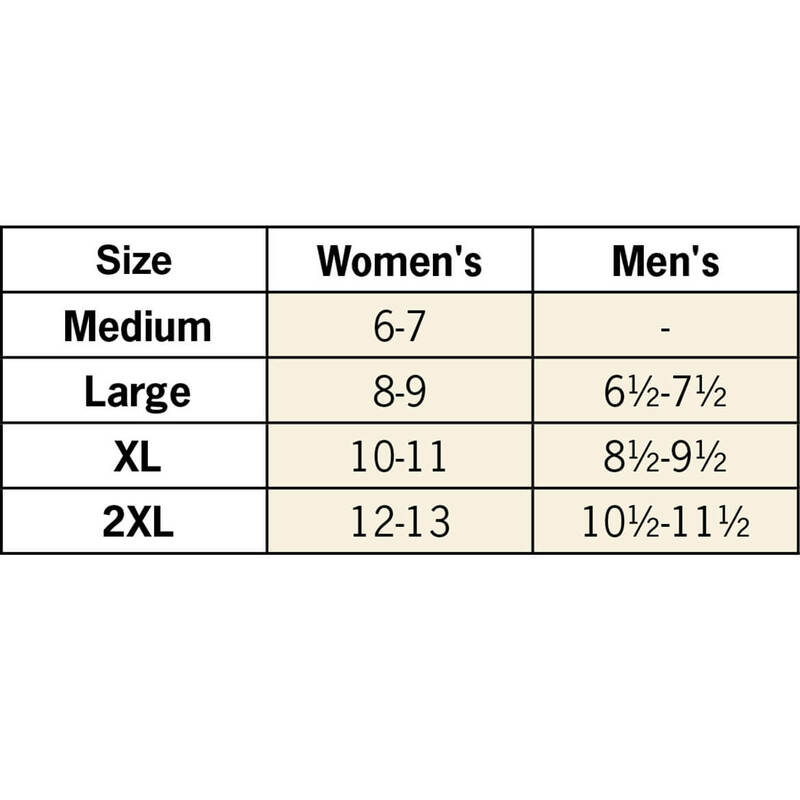 would a womans xl fit a man size 10? BEST ANSWER: Thank you for your question. The XL will fit a men's 8.5- 9.5. We hope this information will be of help to you. What size would you get if you use size 6? BEST ANSWER: Thank you for your question. Size medium is for sizes 6-7. We hope this information will be of help to you. I wear a 7 shoe and ordered the medium. What size would you need if you wear a size 8 shoe?